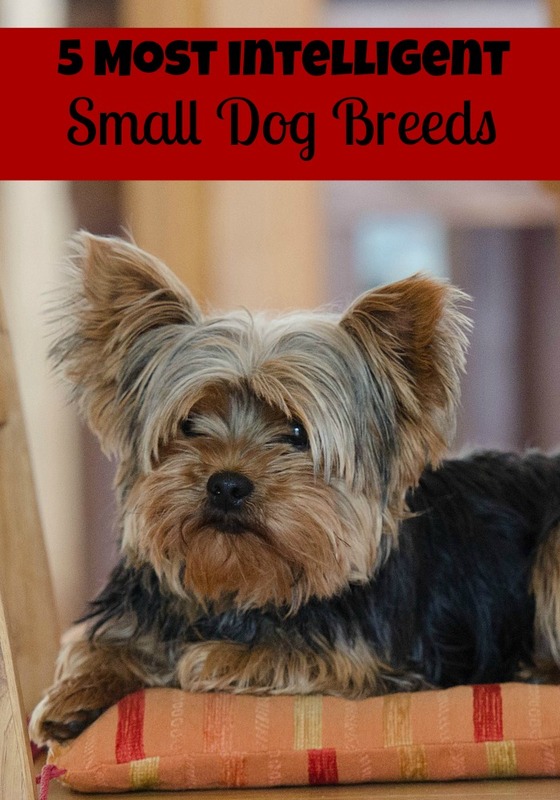 All dogs are smart, we know this, but I have chosen to share with you the 5 most intelligent small dog breeds. These little guys have so much personality and intelligence packed into their tiny bodies! I might be biased, being the owner of a small dog, most of the time she listens better than the bigger one. 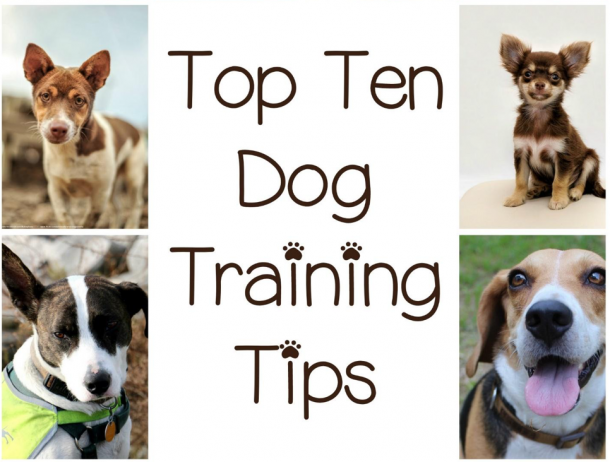 Keep reading and see if you are a lover of these 5 most intelligent small dog breeds! Poodle: The Poodle seems to pop up on every list I ever write about dogs, doesn’t matter what it is (unless it is something like ‘7 Small Dogs You Don’t Want to Own’). It doesn’t matter the size either, they are just a super smart breed. But since we are focusing on small dogs, here, you want to consider a toy or mini Poodle if want an intelligent dog. They are often numero uno in best in show for a reason! Shetland Sheepdog: You might know him affectionately as ‘Sheltie.’ This guy looks like a mini Collie. He is a herding dog; he does very well when it comes to many different sports. If you build it, he will come. Well, ok maybe not, but if you build an obstacle course in your backyard, he will love it! Afterall, he is considered the best when it comes to agility (only the Border Collie ranks above him). Papillon: He won’t get to be more than 10 pounds (I could do bicep curls with him!) He’s not a very shy dog. You might even want to think about getting him into agility; he will love it! The Papillon is a pretty adventurous breed, he doesn’t realize his small size (that pretty much goes for all small dogs right?) He might be small, but he is bright! Pembroke Welch Corgi: I love the look of this dwarf herding dog with his short little legs. Just picture this little guy in the fields, herding the cattle back to the farm. Cute right? He must be an intelligent if The Queen always has one by her side right? He will get to be between 22 and 26 pounds. He is a hefty, but friendly and outgoing little guy. Your Corgi might be a bit protective too; it’s in his nature. Yorkshire Terrier: While you usually see him dressed up and being toted around in purses or bags, he was bred to be a ratting dog. The Yorkie is very smart and does well in training. You should try getting him into some dog sports competitions; he loves them! He does have a strong personality packed into that tiny, adorable body. I love small dogs! They are portable, and can live anywhere you choose to (even your studio apartment!). Small dogs, like many dogs, are eager to please you and will do what they can to make you happy. Lots of treats in praise during training and it will be a good experience for you both! Do you have a favorite smart small dog? Share your favorite breed with us below in the comments!